The August Smart Lock wasn’t the most versatile intelligent home accessory – it could only be controlled locally, via Bluetooth – but today’s announcement changed that. 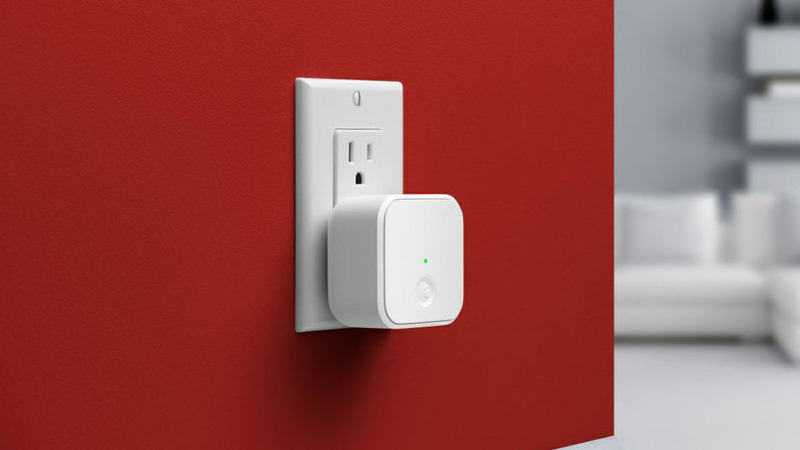 The August Connect, a dongle which plugs into any A/C outlet and connects to your wireless home network, enables remote accessibility from anywhere. With the Connect, which carriers no monthly fee, you can operate your Smart Lock on the go. That includes, of course, checking the lock’s status, unlocking and locking, and receiving alerts when anyone enters or leaves. The $49.99 Connect is available for pre-order now at August. It’s scheduled to ship mid-February.